here are two types of OLEDs - Passive-Matrix OLED(PMOLED) and Active-Matrix OLED(AMOLED). 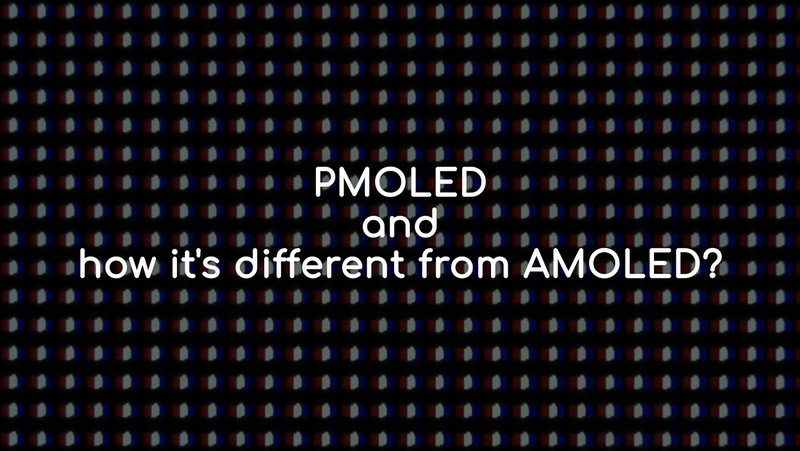 You may hear the term AMOLED. But, what is PMOLED?